KT-Shelter designs, manufactures and delivers large-scale sheltering products and services. 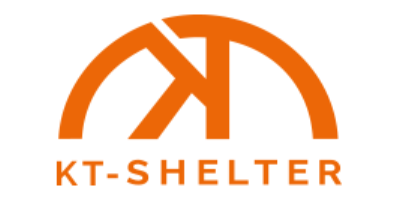 With patented innovations KT-shelter focuses on Mobility, Turn-key services and Extreme durability for Defence, Crises management and Industrial needs. 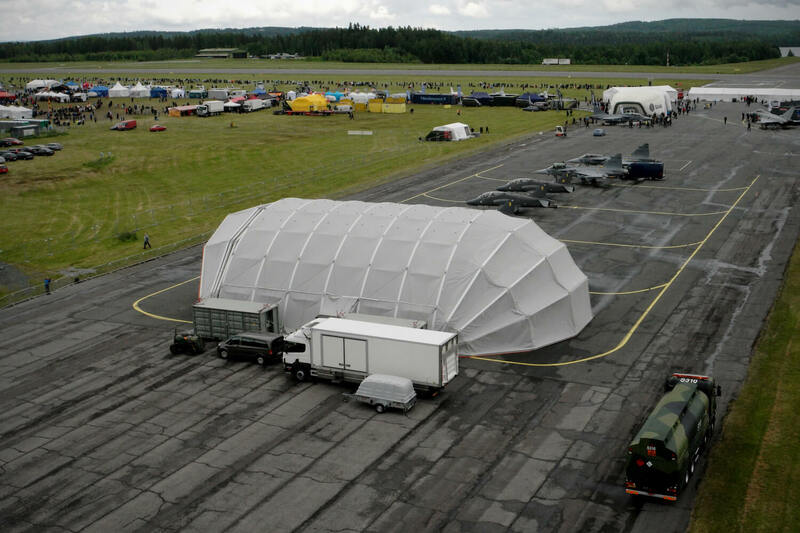 Our technology offers solutions that make the large-scale shelters rapidly deployable, can be assembled and disassembled from the ground without the need for scaffolding, cranes or groundwork in any situation or climate. 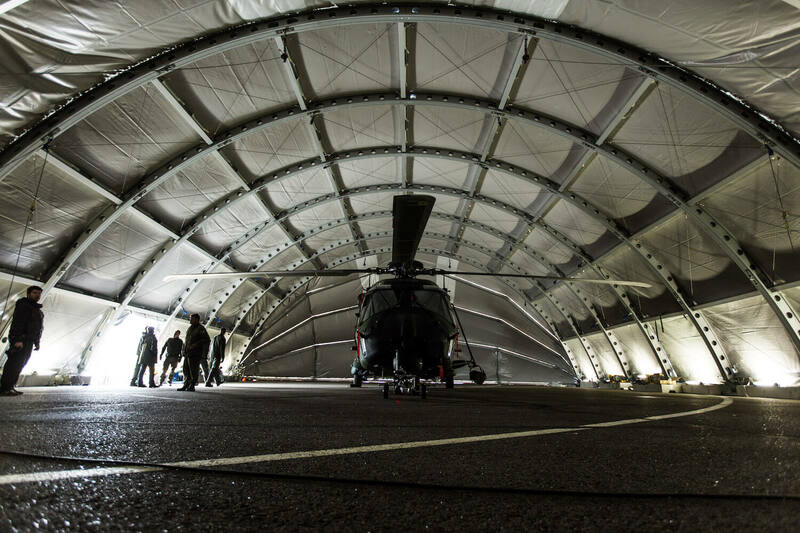 Logistics of the shelter is cost-effective and can be shipped by air, sea, ground or helicopter deployed anywhere. KT-Shelter sheltering services for extreme conditions globally, sheltering humans, aircrafts, machinery, and inventory where needed.